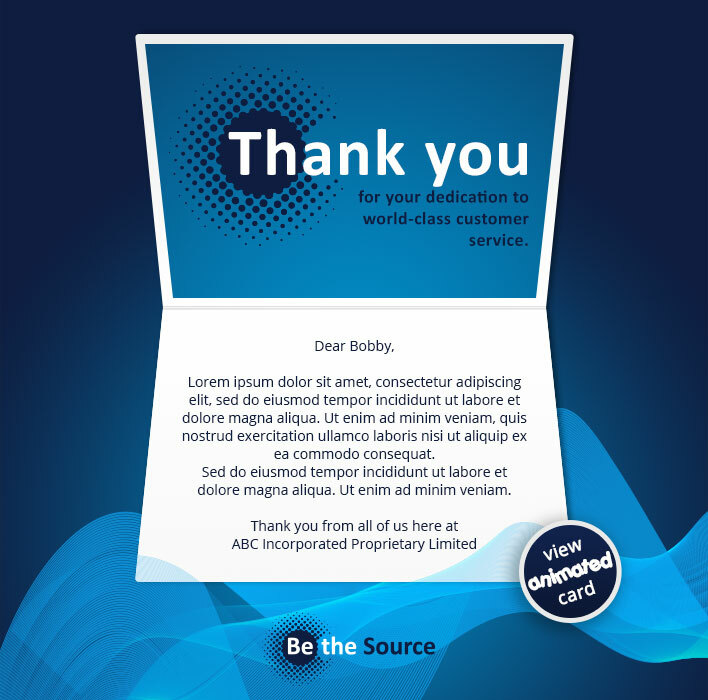 Our incredible custom Interactive eCards include a fully branded HTML eMail PLUS a full-screen, interactive and personalized HTML5 webpage. Choose from over 20 different music options or we can include your own music for you. How do you protect my privacy and secure my contacts? At ekarda, the privacy of our valued customers is paramount. We use strict security measures to protect against the loss, misuse or alteration of data. We also encrypt every single email address within the ekarda system. We will never share, sell or rent individual personal information unless we are legally required to do so. Read more about ekarda’s Privacy & Anti-Spam Policy. Who should buy eCards from your website? ekarda is perfect for small business owners right up to large enterprises seeking a unique and affordable greeting eCard solution for multiple staff. If you’re looking for an elegantly simple way to dispatch greeting cards to clients and professional acquaintances over Christmas or the Holiday season – ekarda is the perfect choice for you. Do your Christmas eCards work on all devices? From humble desktop computers to sleek laptops, tablet phones and top of the line smart phones, our Christmas eCards are designed for flawless display across all types of electronic devices. When you choose ekarda Christmas eCards for business customers, rest assured that your clients will get to see our interactive eCards displayed in full-screen glory on all their devices – android, windows or iphone! Compared to conventional greeting cards our pricing is extremely affordable – starting at just 10.5 cents per card depending upon how many cards you need to send. If you’re looking to send electronic Christmas eCards for business, you can simply buy ‘Credits’. Interactive cards cost 2 credits per recipient and all other cards cost 1 credit per recipient. You can also purchase ‘Senders’ to enable multiple staff to send eCards to their own contacts. Pricing starts at $30 for 2 senders with lifetime validity. Please contact us for bulk (more than 10,000 credits) and enterprise pricing. To place an order you must first create a free trial. Once you are registered, you can login and purchase Credits and Senders using your credit card. After purchasing Credits, you can use credits to send eCards to your business contacts and employees. Your free trial includes 10 free Credits. Can I send to a large list of email addresses? Yes you can, even if the contacts on your mailing list run into the thousands! You can import your contacts in bulk from LinkedIn, Office 365, Outlook, Gmail, Mas address book or via a spreadsheet and dispatch multiple personalized eCards quickly and easily. The maximum size of each list or campaign is 5000 recipients however if you need to send Christmas eCards to additional recipients you can simply create multiple campaigns. You can also maintain multiple contact lists allowing you to send separate eCard campaigns to business clients, staff, suppliers and other stakeholders. 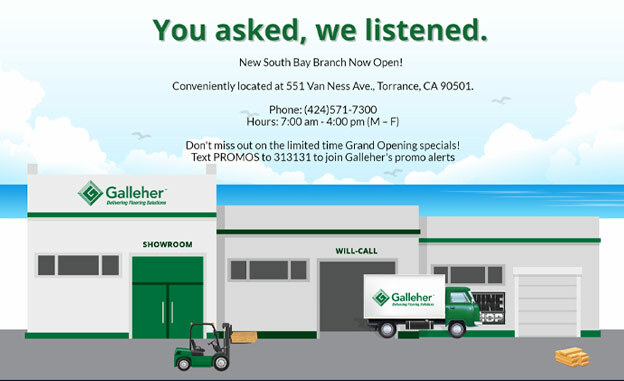 Can I customize Xmas eCards with my company logo and message? You can quickly and easily incorporate your company logo (jpg, gif or png) into any of the Xmas eCard designs in our range. You can also ask ekarda to create a special custom eCard design for your company which includes your preferred imagery, colors and corporate identity. Create a free trial and start organizing your Xmas cards today. How can I send an ecard? First of all, create a free trial account with ekarda or login if you already have an account. Click ‘Create an eCard’. Then, depending on the occasion, select the appropriate eCard. 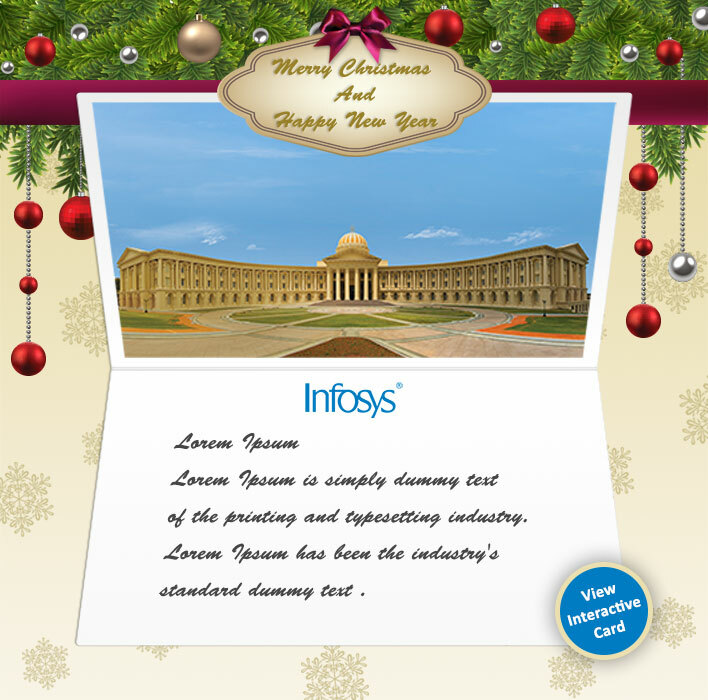 Add your company logo and personalized wishes to the eCard. And finally, import the list of recipients from your email list and hit the ‘send’ button. 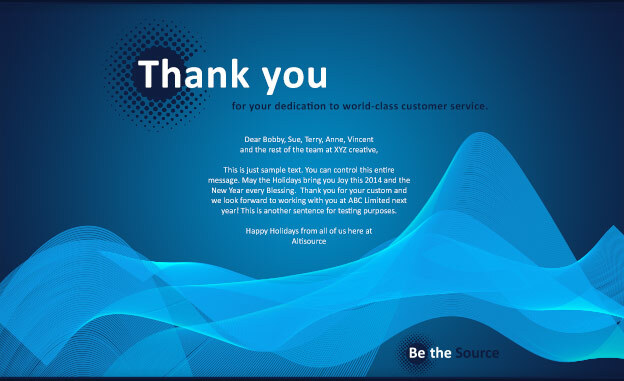 Your Christmas eCard campaign is on its way to your clients or staff! 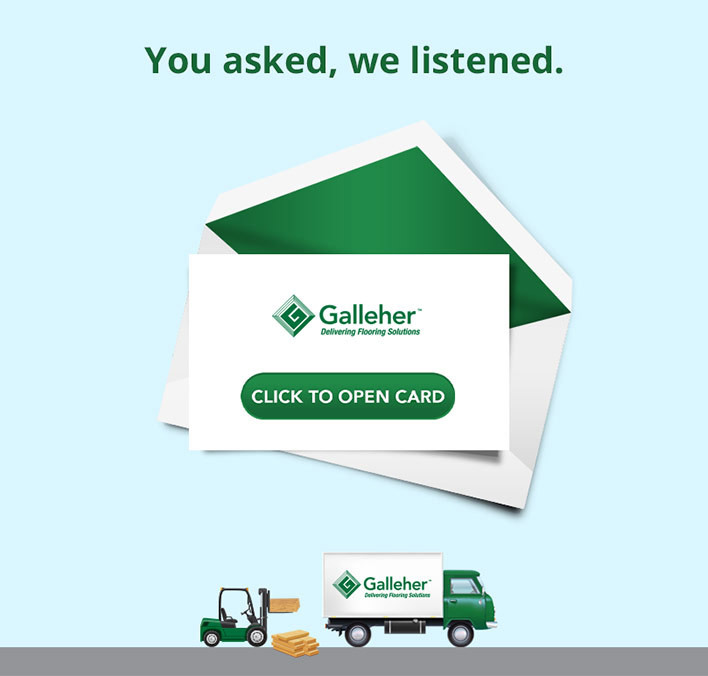 You can also schedule delivery of your Christmas eCards in advance – so you can set-up your campaign weeks or even months in advance. How do you ensure that my Christmas eCards are delivered? 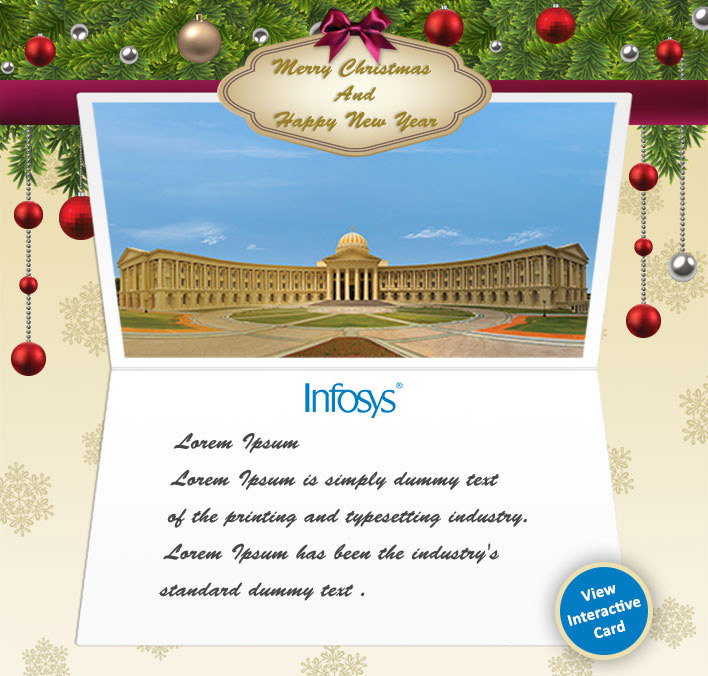 Your Christmas eCards are sent using world-class cloud infrastructure and security. ekarda’s partners with Sendgrid.com (known as an ‘Email Infrastructure Provider’) to optimize the delivery of every single email sent via our system. Companies like Uber, AirBNB and Spotify use Sendgrid.com who optimise the delivery of over 35 billion business emails monthly. As a result, ekarda achieves well above industry average delivery and open rates for business campaigns. After sending your Christmas Card campaign, you can view open and bounce rates via ekarda’s reporting dashboard. What are electronic Christmas eCards? 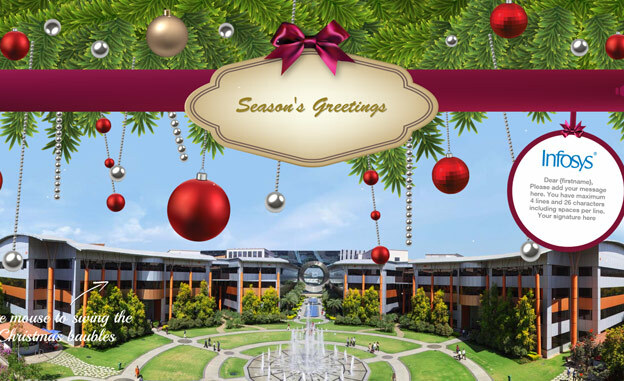 Electronic Christmas eCards are virtual versions of the greeting cards that we all love to send and receive. 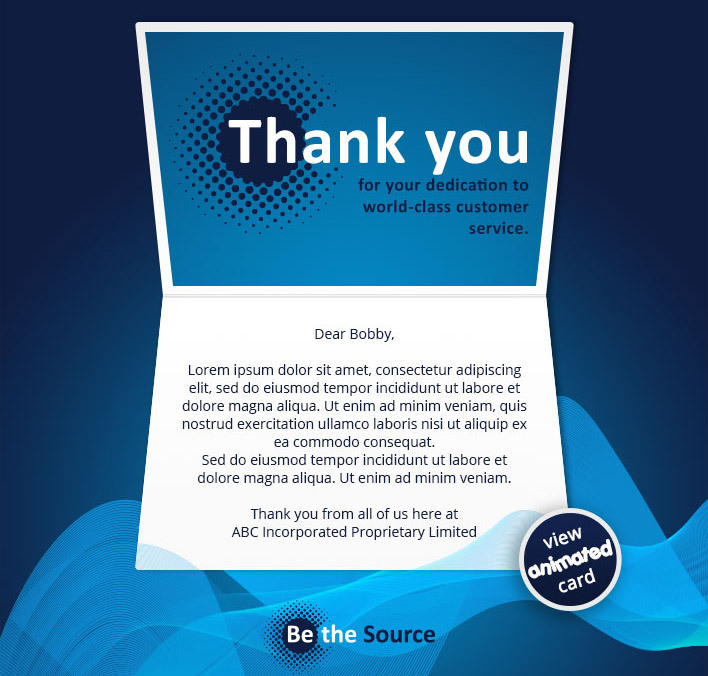 Unlike conventional Christmas greeting cards made of card paper, eCards exist in digital form and are sent online to contacts via their email program as an HTML email. They come in ready to use form or you can get the artwork customized and incorporate a quality look complete with your company logo and background music. You can mail Christmas eCards to a couple of thousand contacts in a moment and communicate your brand image in business circles. For the environmentally conscious, Christmas eCards are a good way to save trees and reduce CO2 emissions. 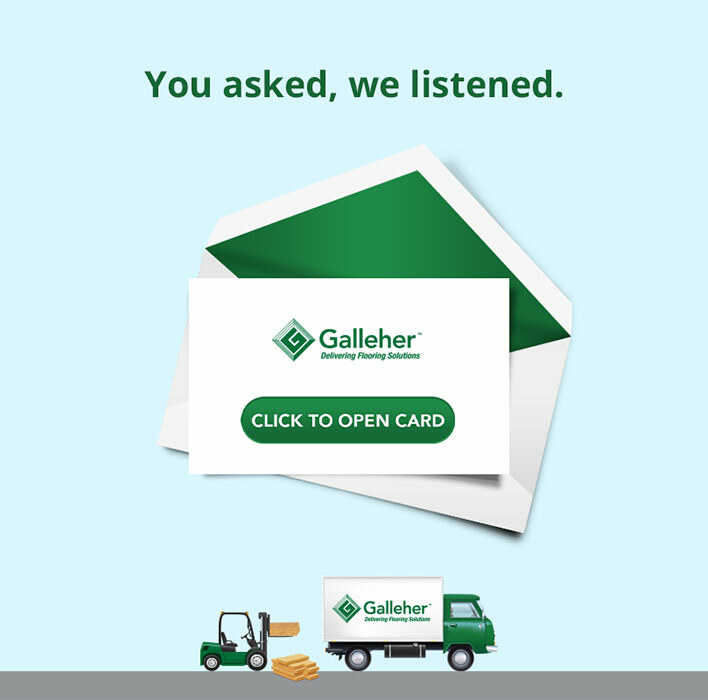 Add your logo to one of our existing eCards for occasions like Easter, Birthdays, Holidays, Thanksgiving and Halloween – or have a custom card created specifically for your brand.